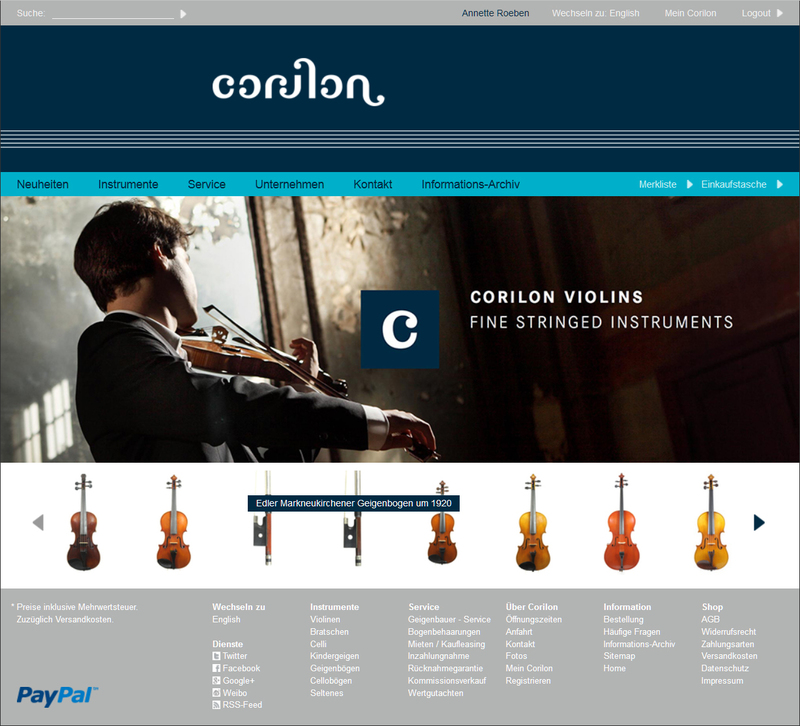 Buying a violin online has long since lost its stigma, despite the misgivings that many musicians still have about the topic. Even though no online catalogue can substitute for trying out a violin for yourself and seeing what impression it makes on you, buying an instrument via the Internet offers indisputable advantages. 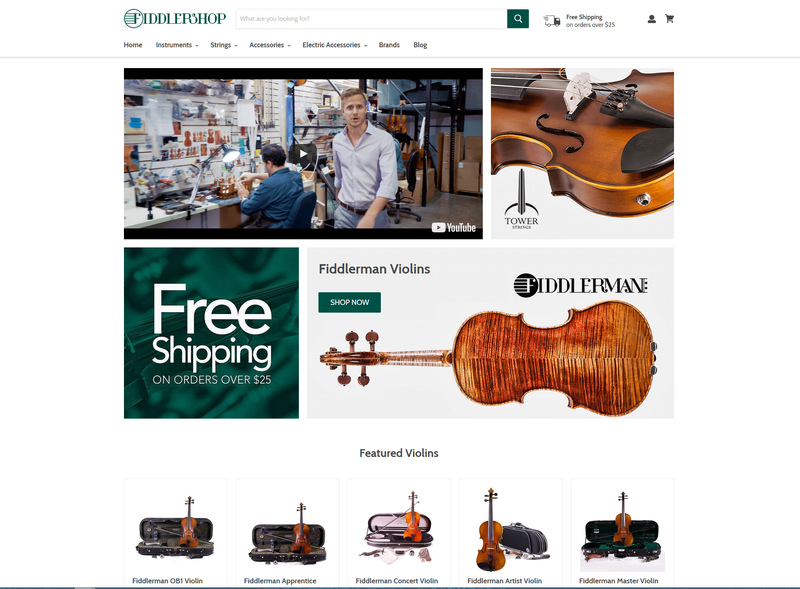 The wide-ranging selection of different online violin shops alone gives musicians a dazzling spectrum of choices, including not mainly inexpensive mass-produced instruments but some selected shops do also offer old violins, masterpieces, historic works and rarities. 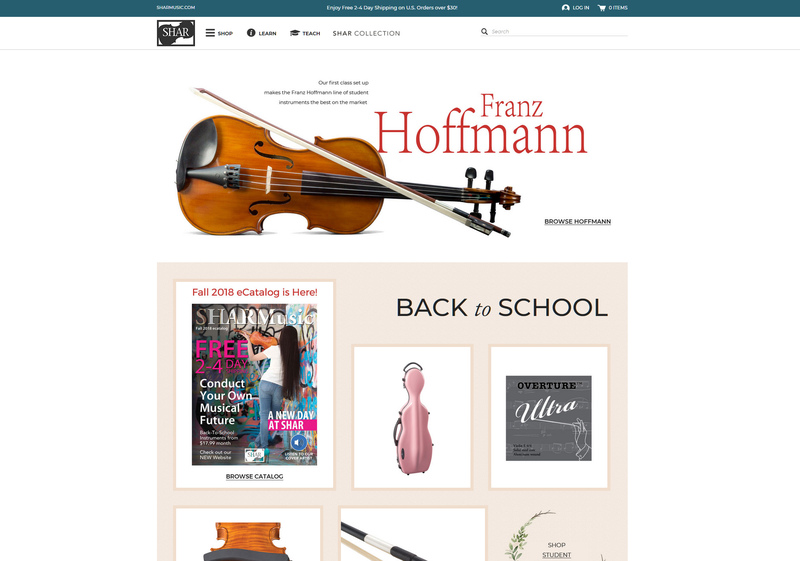 The overview provided here is intended as a point of orientation about the most important online violin shops of stringed instruments (predominantly violins, violas and celli). The companies below were chosen by the site’s editors and are listed alphabetically; we would welcome information about other sources we have not yet discovered.